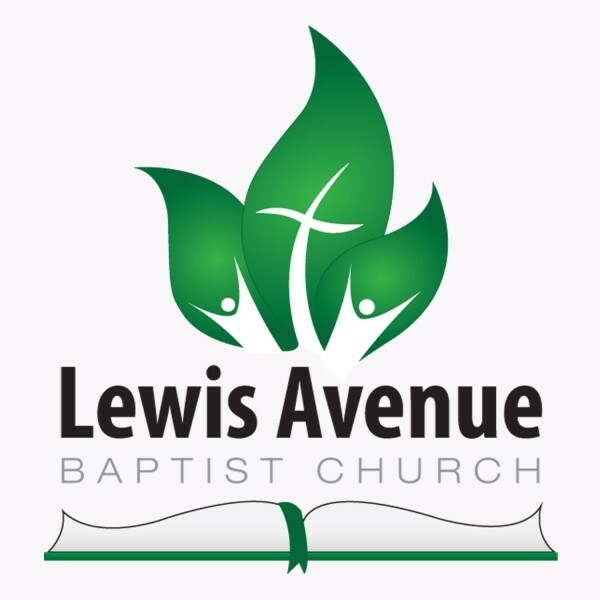 Welcome to the Lewis Avenue Baptist Church Podcast. Our church is located in Temperance, Michigan serving NW Ohio and SE Michigan. We are a Independent Baptist Church these podcasts are of our church services and sermons from our Pastor Steve Hobbins and guest speakers.